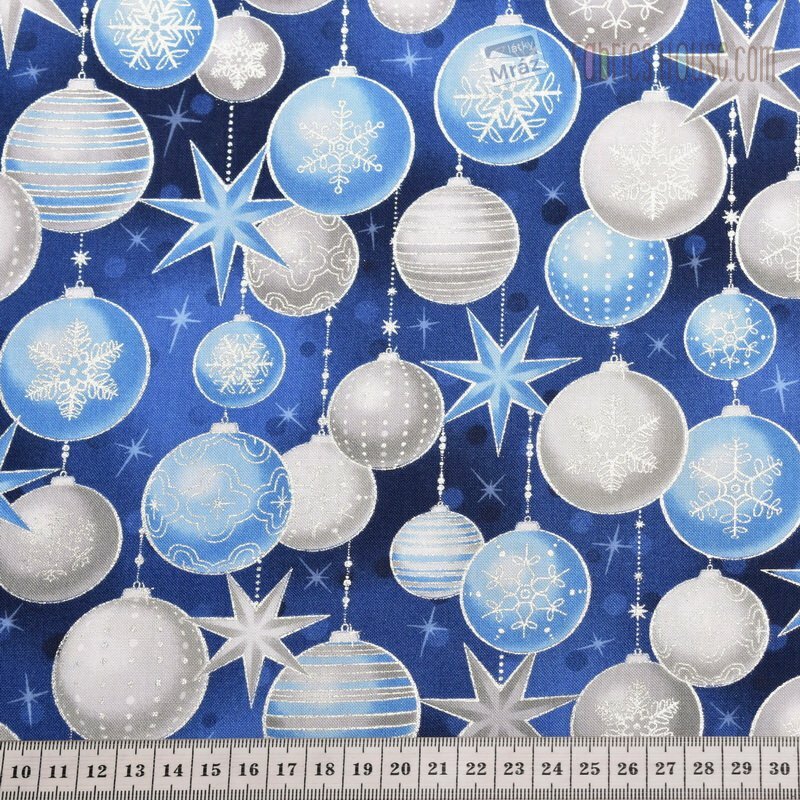 Christmas fabric - width 110 cm. 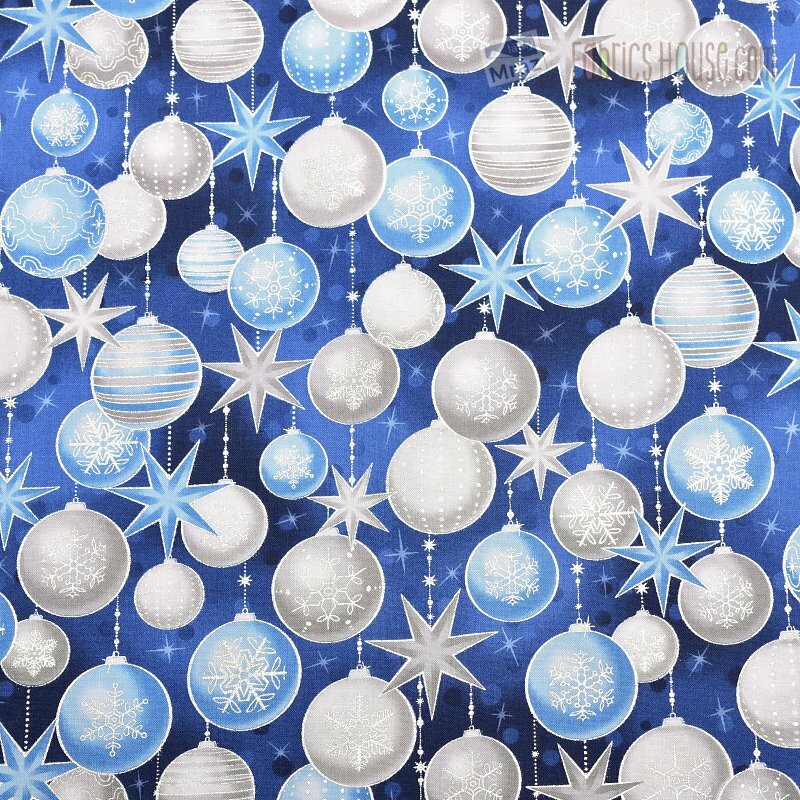 Winter's Grandeur cotton by Robert Kaufman Fabrics with Christmas decorations with silver applications. It is versatile, but mostly decorative. 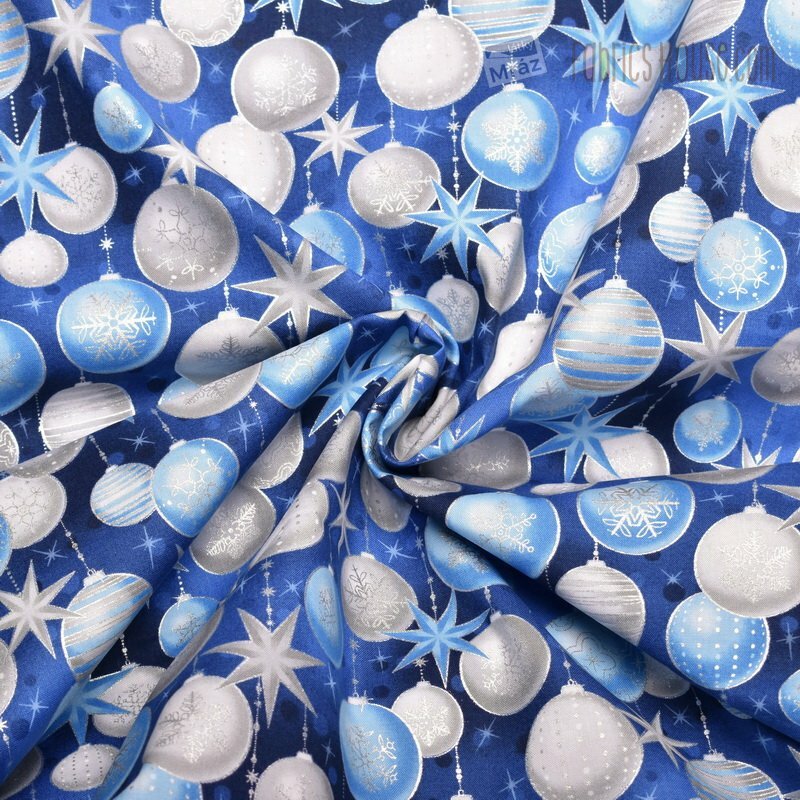 For example, for pillows, place settings, home accessories, curtains, etc.